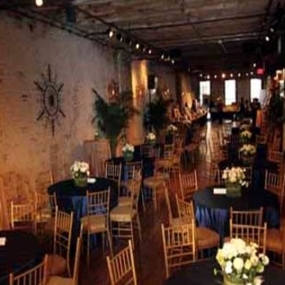 The Chicory takes its name from the Coffee Warehouse that the building was created for in 1852. 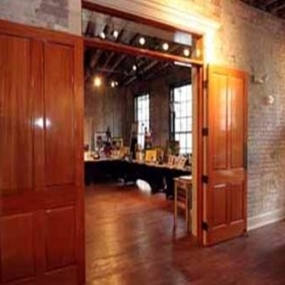 Featuring hardwood floors, exposed beams, brick walls and gas lanterns, it is reminiscent of the historic Warehouse District in which it is located. The Chicory is just three blocks from the Morial Convention Center. It features 10,000 feet of flexible event space, with open spaces for exhibits and displays. 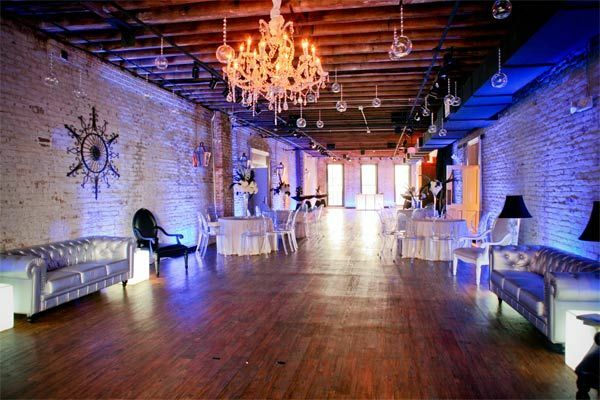 A wrought iron balcony overlooks the Fulton Street Entertainment Experience enhancing the venue with a taste of New Orleans architecture. 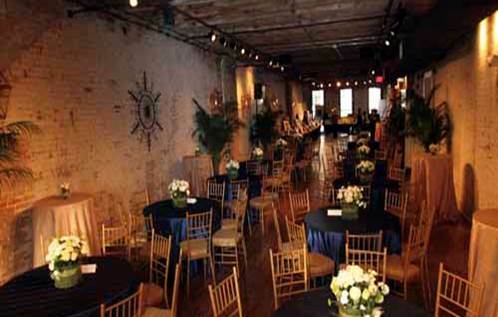 The Chicory offers both private rooms and custom room configurations to accommodate from 50 to 800 guests. 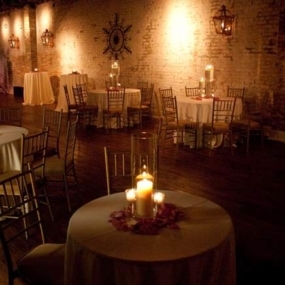 With three private rooms, The Chicory is able to host a variety of events. There is even access to a rooftop patio for guests to cocktail and enjoy the views of New Orleans. 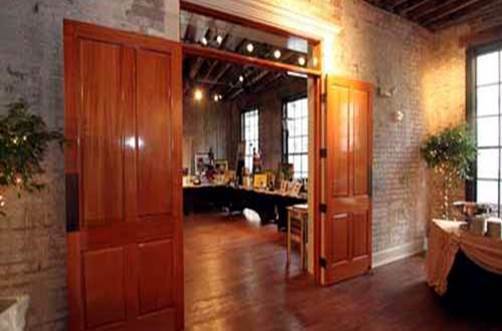 The architecture remains purposely preserved to protect its nostalgic New Orleans originality and integrity. 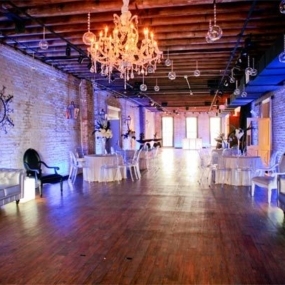 A spacious, multi-level facility, The Chicory can accommodate small and large groups. 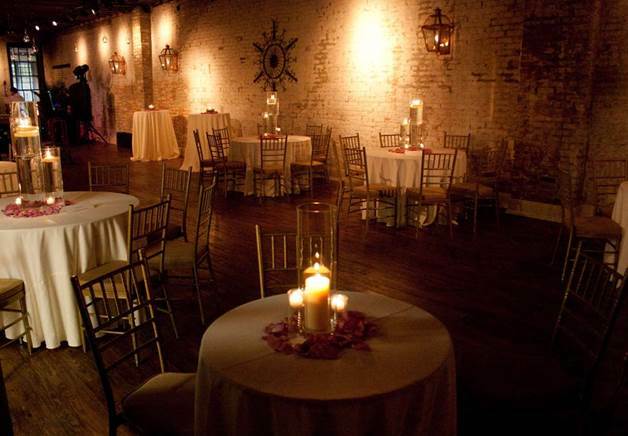 The Chicory is the quintessential New Orleans style venue for events ranging from private dinners to grand banquets and exquisite receptions.